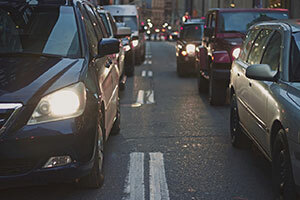 For the most experienced car accident attorney in Rancho Cordova, call Adams & Corzine today. For 35 years, our attorneys have supported people in Rancho Cordova who have been in car accidents and need assistance gaining appropriate compensation. Facing insurance companies and the courts after a car accident in Rancho Cordova adds more stress to an already stressful situation, but you don’t have to do it on your own. The experienced car accident attorneys at Adams & Corzine work with Rancho Cordova residents in need of legal assistance. Call Today to Speak with a Rancho Cordova Car Accident Attorney! Car accidents cause both physical and emotional pain. If you’ve been injured in a car accident in Rancho Cordova, or a loved one was killed in an accident, working with a Rancho Cordova car accident attorney is the best way to ensure that you receive just compensation. An experienced car accident attorney acts as your advocate and provides a strong voice for you with insurance representatives and in the courts. 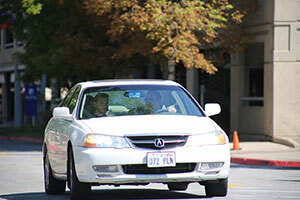 The experienced car accident lawyers at Adams & Corzine have served Rancho Cordova residents for more than 35 years. Our compassionate, experienced car accident attorneys will treat you with concern and care while fighting for you aggressively. We have extensive experience advocating for car accident victims in our Rancho Cordova local courts, and we understand how to fight for victims after a car accident. Our lawyers are here to act as your advocate and guide in this difficult time. At Adams & Corzine, we know that car accidents can be devastating to victims and their families. We also believe that accident victims and their families deserve justice. If you’ve been injured or have lost a loved one in an accident in Rancho Cordova, please contact us to schedule a free consultation with an experienced car accident attorney to talk about your case. Our lawyers are here to listen to you, understand the details of your car accident case and explain your legal options. It will take time to recover from your injuries or from the loss of a family member following a Rancho Cordova car accident. Unfortunately, the responsible party’s insurance company is likely to contact you at this difficult time. If another driver was at fault, the insurance representative will often come in and make a settlement offer. While the representative you speak to may seem nice, it’s essential to remember that insurance companies make such offers every day. The company may not make you a fair offer or may refuse to accept responsibility for all of your injuries. 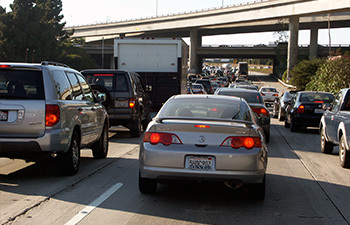 Our car accident attorneys have experience negotiating with insurance companies for Rancho Cordova residents. We can help you evaluate offers to ensure that you’re being treated fairly. We’re here to ensure that the compensation you receive following a car accident in Rancho Cordova truly represents the pain and suffering that you’ve endured. If you were injured or lost a loved one in a Rancho Cordova, you may wonder if it’s time to call a car accident attorney. You could go it alone and speak with insurance representatives yourself, but you don’t have to face that stress when you work with an attorney. Our compassionate, aggressive car accident attorneys know the intricacies of California motor vehicle law and can provide you with the best representation possible. Please call us today so that we can discuss your Rancho Cordova car accident case and your legal options. Rancho Cordova is a city in Sacramento County, California, USA, that incorporated in 2003. Rancho Cordova is part of the Sacramento Metropolitan Area. Rancho Cordova is bordered by the communities of Gold River and Fair Oaks to the north, Carmichael, Arden-Arcade, and Rosemont to the west. 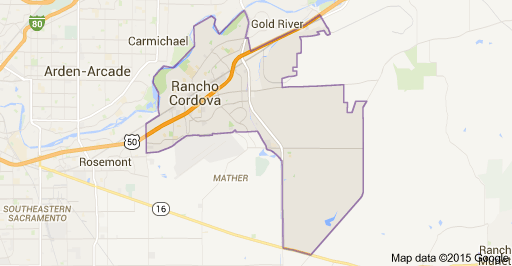 Rancho Cordova is also bordered by Mather Air Field, a military base in the Sacramento Area.